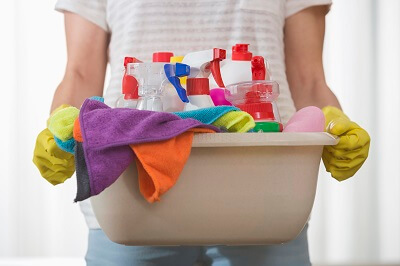 Keeping a clean house is one of the most important things homeowner need to bear in check, this section is dedicated to many cleaning products and trends you will find very useful for your house. Homeowners who love to keep a neatly clean house will share their ideas and item recommendations with everybody who is looking to upgrade their capacity to keep the shiniest house in the neighborhood. This section is primarily focused on giving you all the information on new trends that keep on coming around the world, from new hardware products to new formulas that will make you the best arsenal to fight against bacteria. We keep searching for the latest news and trends, always visiting this section will be of great help for your home.